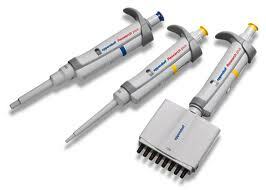 We can supply all brands and models of pipettes as well as Eppendorf pipettes tips, spare parts and accessories. We can now offer high quality weights and weight sets from 1mg to 50Kg together with all the necessary accessories for their correct handling and storage in conjuction with Hafner. All weights conform to the standards set by OIML in International Recommendation R111 – 2004. Please view the products we have on offer below and contact us here to request a quote for any of our products.